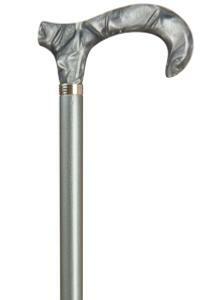 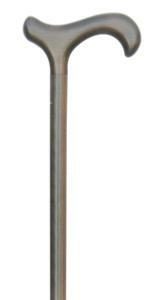 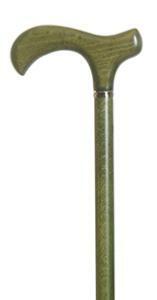 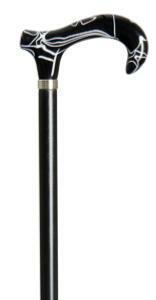 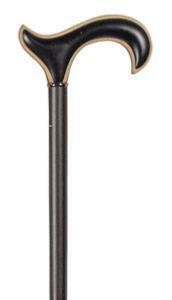 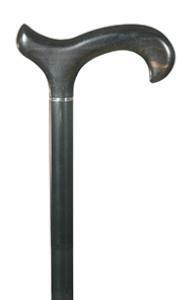 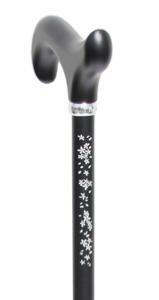 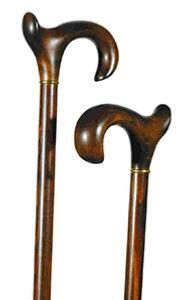 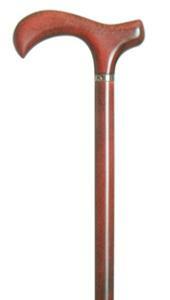 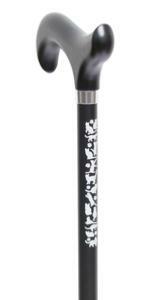 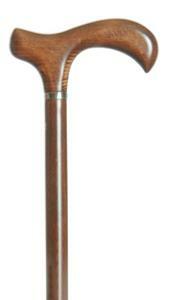 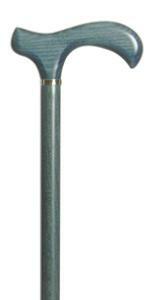 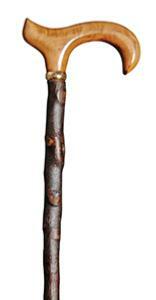 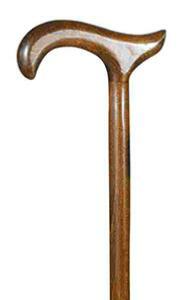 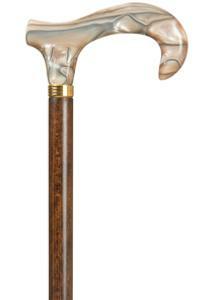 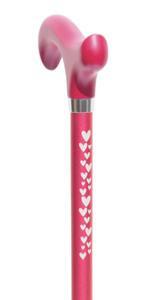 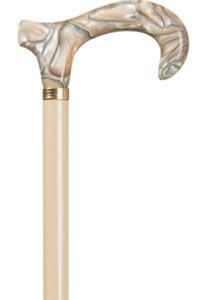 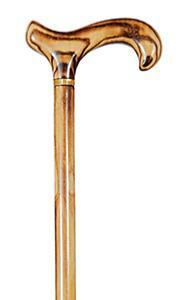 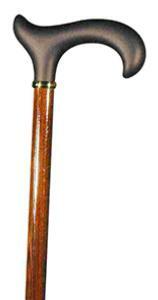 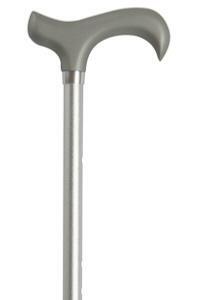 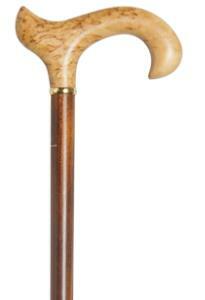 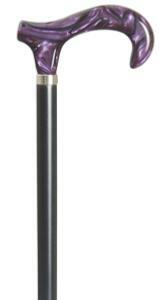 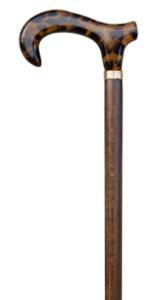 Classic Canes derby walking sticks are a core part of our range. 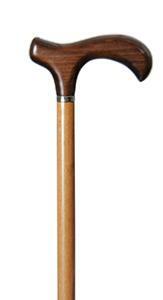 The derby handle is very elegant, very popular and offers excellent support as it carries the user's weight directly over the shaft of the stick. 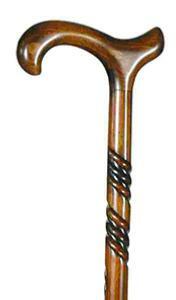 It is reputed to have been designed by Lord Derby, who wanted a stick he could hook over his arm when he wanted his hands free.